It’s been all quiet on the blog front this week, as I’ve had a lot of other things going on, but not to worry – I’ve got lots of exciting things planned for the next couple of weeks so stay tuned! This month, I tried to stay on the healthy-eating plan, but this didn’t always work out, so February’s shopping picks are a mixture of seasonal items and tasty treats. 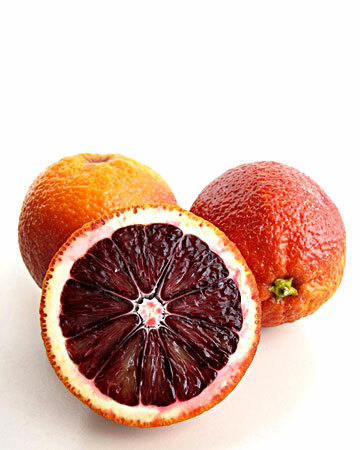 Blood Oranges: I LOVE blood oranges. Unfortunately, they’re only in season between January and February, so I like to take as much advantage of them as I can when they are available. Check out my recipe for Blood Orange Cheesecake from earlier this month. 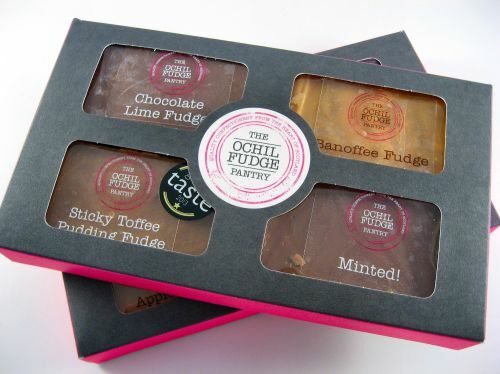 Ochil Fudge: This stuff has been my downfall this February when I’ve been trying to be healthy. With so many flavours to choose from, and a four-bar gift box for just £7.50, it’s hard not to indulge. 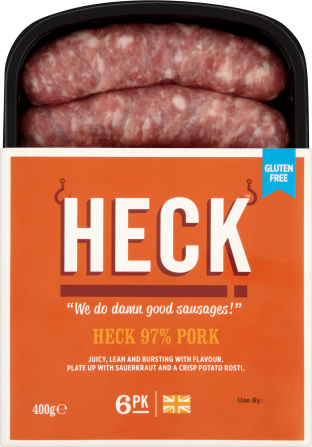 Heck Sausages: They might not seem like a healthy food choice, but these sausages are low in fat and high in meat content. With a range of different styles and flavours, from chorizo to good old square, there is something to suit everyone! Stay tuned for a full post on their meaty goodness! Klip It Soup Mug: Simply a genius idea and it saves in washing up too! 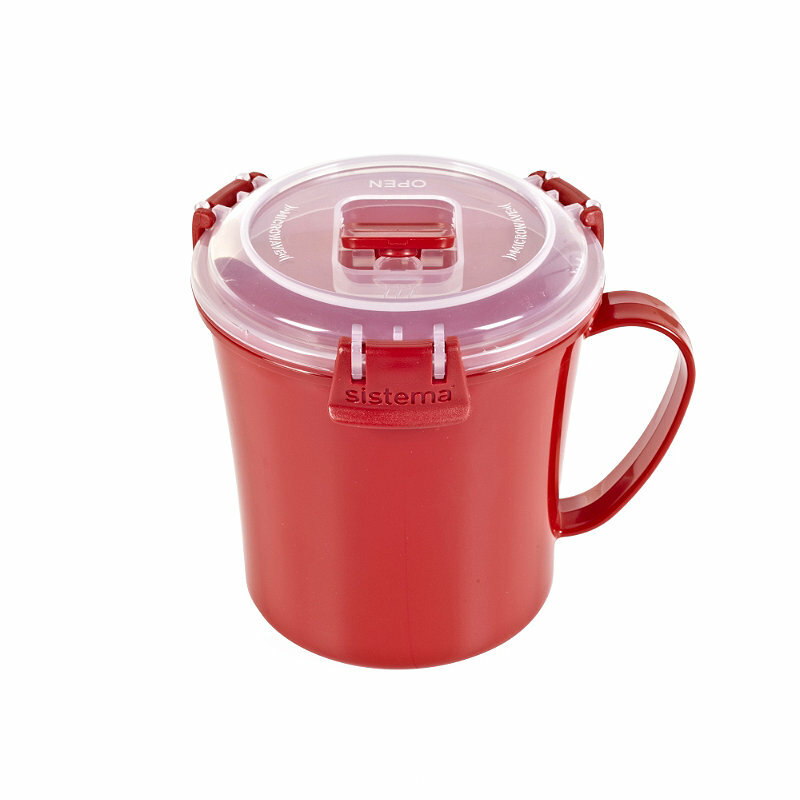 The mug acts as an airtight food container for left over soup, stews, or whatever, and can be put in the microwave to heat up. It even has a special funnel to let the steam out, and you can eat straight out of it. I love taking it to work with me, it makes life so much easier! 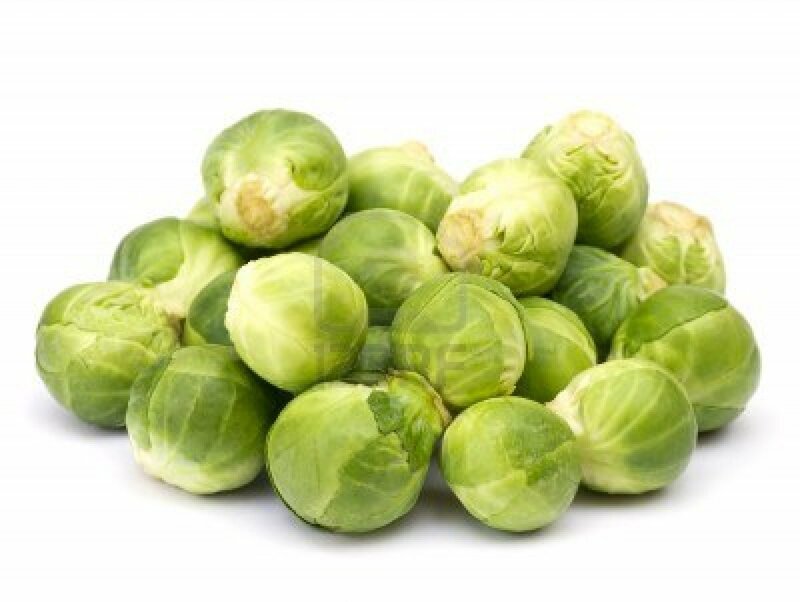 Brussel Sprouts: Another healthy and seasonal item for the list and a seriously under-rated vegetable! In my household, at Christmas, everyone fights over the brussel sprouts, but it’s only recently I’ve started eating them on a regular basis. I love to slice them in half and roast them in the oven with a drizzle of olive oil and some seasoning. Yum! That’s my shopper selection for February – what’s in your trolley this month? Blood oranges & Brussels Sprouts are two of my favorites and often show up in my grocery cart this time of year. Love this post and learning about some new items as well.